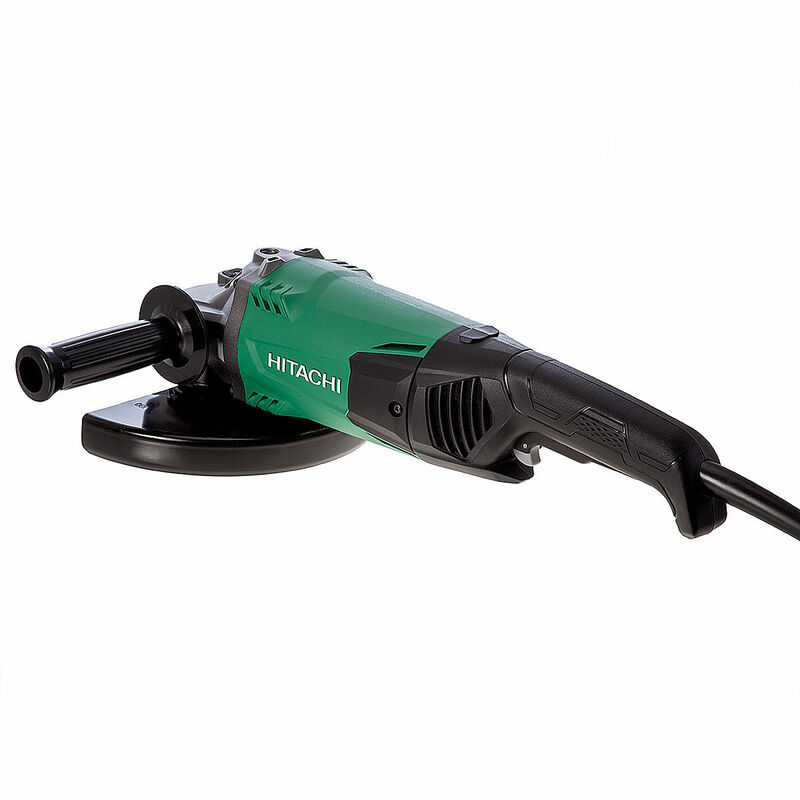 The G23ST Disc Grinder by Hitachi is the best in its class, lightweight and with overload durability. The motor has halved stator coils for excellent cooling efficiency which in turn increases motor durability. 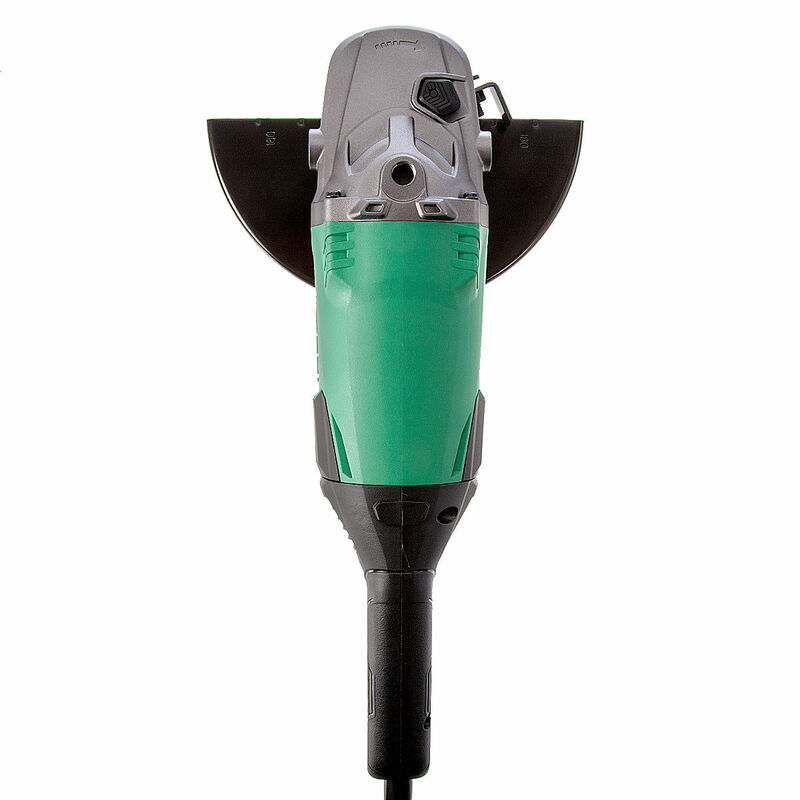 To further prolong this tools life the motor is protected from dust and debris through a labyrinth construction. The stator core has been downsized by 6mm in diameter to reduce the overall weight. This results in an increase in max power output per unit mass.